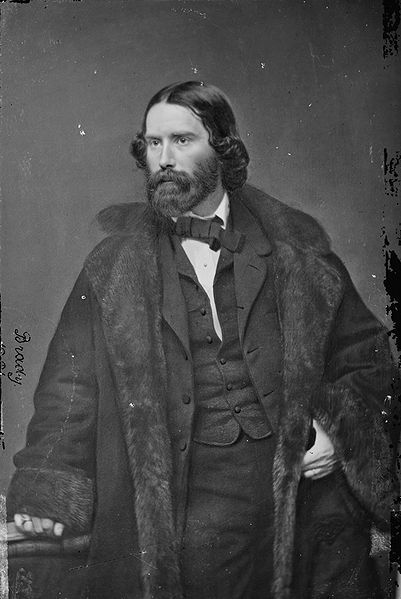 James Russell Lowell was a U.S. Diplomat, poet and editor who had a longstanding feud with Henry David Thoreau that lasted well after Thoreau’s death. Despite his low opinion of Thoreau, when Lowell became editor of the newly established Atlantic Monthly Magazine in 1857, he still asked Thoreau to contribute something to the publication. Thoreau responded by sending him his account of his 1853 trip to Maine, titled “Chesuncook,” which Lowell published in installments in the summer of 1858. The letter probably did very little to improve Lowell’s opinion of Thoreau, yet he still published the final installment of Thoreau’s essay that August. Bitter and angry, Thoreau refused to contribute to the magazine again while Lowell was still editor. 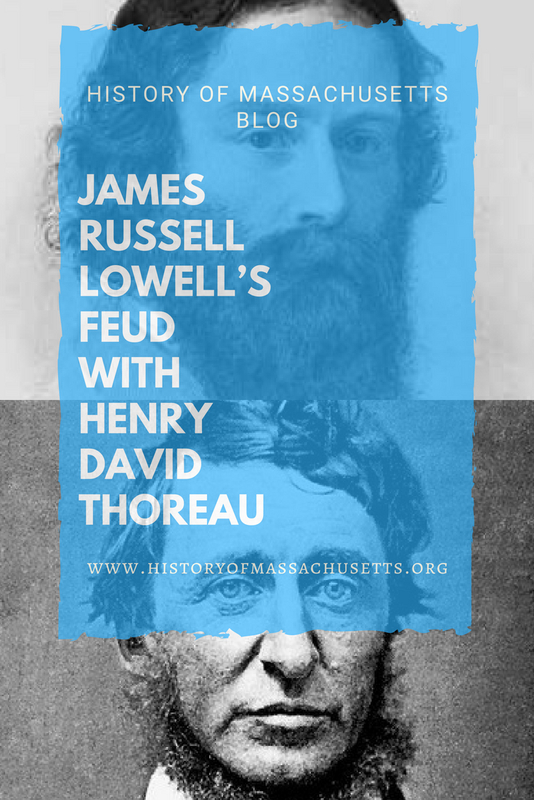 A possible explanation as to why Lowell continually attacked Thoreau can be found in an article in The New Republic, which suggests that Lowell’s criticism of Thoreau was motivated by his own vanity, feelings of superiority and his determination to damage Thoreau’s legacy. Then again, given that Lowell’s opinion was far closer to Thoreau’s contemporaries than to that of our own time, maybe the 20th century Thorea hagiography is more a reflection of our culture than it is of the man’s work.